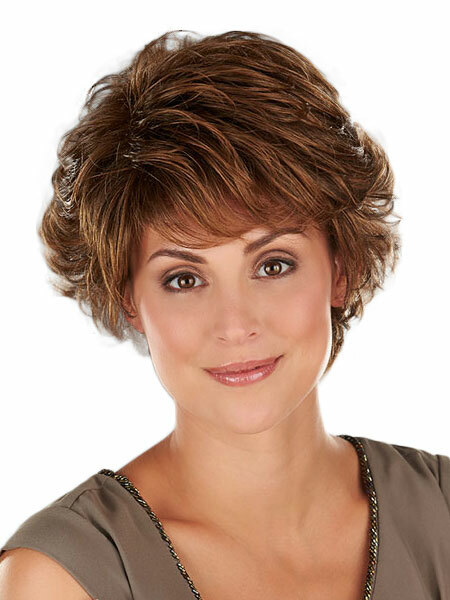 Wigs for Hair Loss. Visit The Individual Wig for all wig needs. 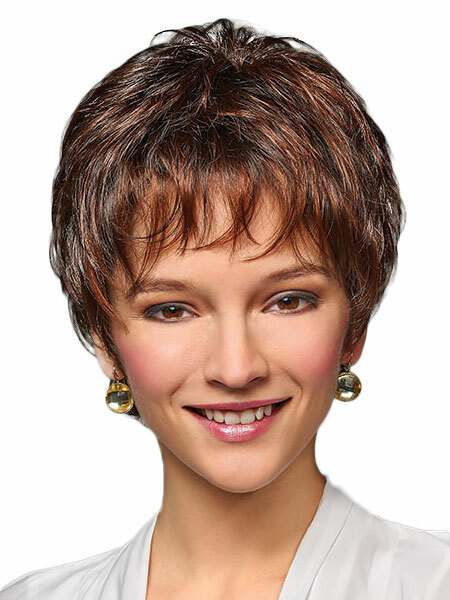 We are the experts in Wigs for Hair Loss. Our ranges offer an extensive choice of human hair and synthetic wigs in all lengths, styles and colours. As well as wigs for medical reasons, we supply wigs for fashion, religious, theatrical and party needs. The Individual Wig is a leading Australian importer and retailer of fine quality wigs, hair pieces and hair extensions.Established in Sydney for more than 50 years, The Individual Wig has the expertise and range to meet your desires and needs. We also supply fashionable headwear> and accessories >. Our friendly, professional, qualified Wig Consultants, Wig Makers and Hairdressers have a combined experience of more than 100 years. Visit our Salon in Darlinghurst, Sydney or browse through our online catalogue. Accessories and head wear for someone with cancer can be bought online. 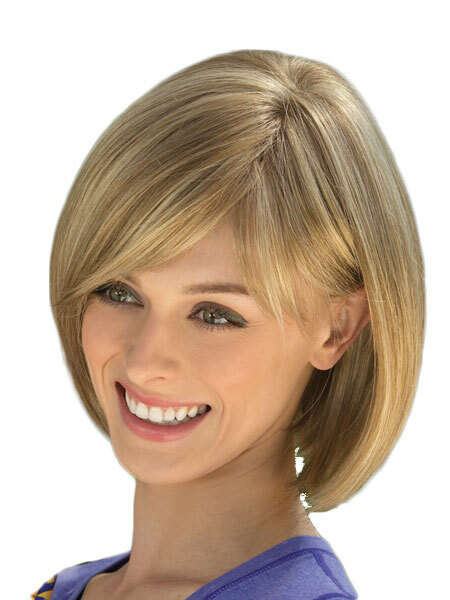 If there’s a wig you like and can’t get to our Sydney Salon, you can buy online or call us on 029332 2112. Where possible, home visits can be arranged to help you select a human hair wig or synthetic wig, hair extension or turban from our range of the latest international trends in hair fashion, style and colour. Wigs can also be hired for those special party occasions. The Individual Wig offers Total Hair Solutions. 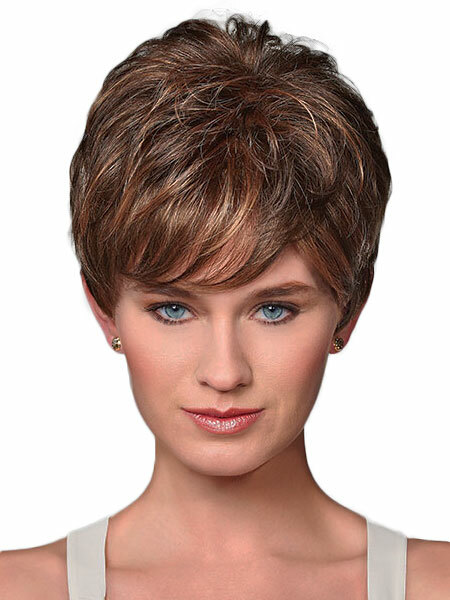 The Individual Wig not only supplies Women’s Wigs but we have a Men’s Collection of natural -looking, ready-to-wear wigs and toupees, that offer a range of versatile styles. 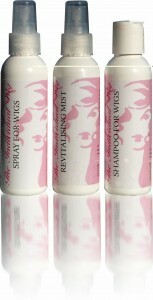 We have a full range of accessories such as brushes, clips, wig stands, shampoo and conditioner. We can advise you on how to care and maintain your wig or hairpiece to ensure it retains its beauty and manageability. Our collection includes fashionable and contemporary head wear in natural fabrics-cotton, silk and bamboo. Our colourful turbans, hats and scarves are all designed to fit naturally with flair and wear ability. 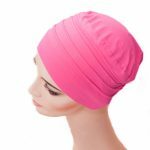 An important part of our obligation to women who wear wigs for medical reasons is that we take an active role in the Look Good, Feel Better program, designed to help women manage the appearance-related side effects of chemotherapy or radiotherapy. As a long-standing supporter, we see the benefit of the program not only to women going through cancer treatment but to the families and loved ones. We are dedicated to treating with dignity and understanding, women who are undergoing cancer treatment or experiencing hair loss through alopecia. We also provide for women, who, for religious reasons wear a wig. We offer only the best quality products and the best quality client experience. If you are expecting lesser quality, you are in the wrong place. It’s an easy claim to make and many businesses profess to sell quality but one look at our business is proof of our statements. We are committed to offering the highest quality products, crafted by the world’s leading manufacturers, using the finest materials. We are diligent in keeping up to date with the latest fashions and trends and providing contemporary styles and colours to give the unique, sensational look that you want. Whatever your style, whatever your look, whatever your special requirements, The Individual Wig is devoted to providing you with the highest quality products at the best value.